Honda Motorcycle & Scooter India Pvt. Ltd. today announced the launch of the 2018 editions of Aviator and Activa-i. Emphasising on ‘Live Your Style’ quotient. 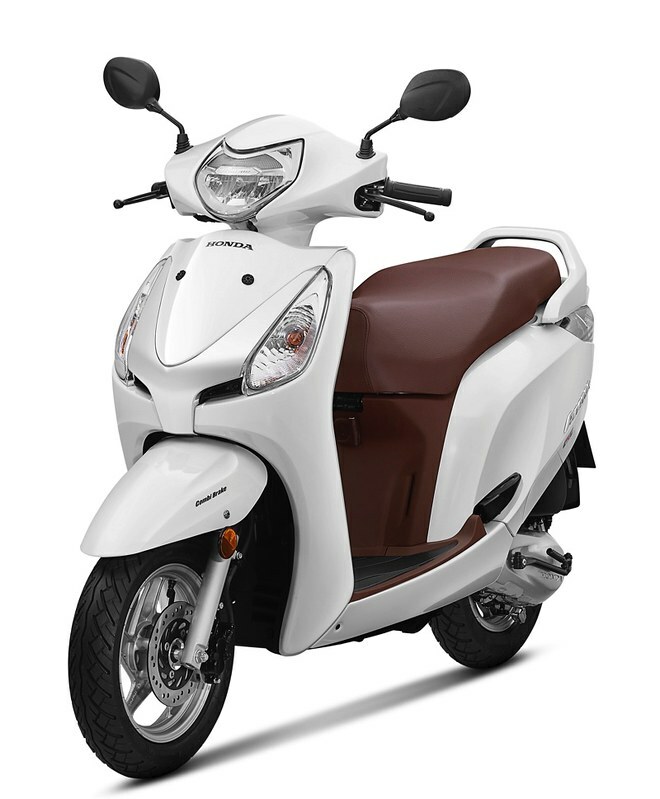 The all-new Aviator comes with a LED headlamp & position lamp, 4-in-1 lock with seat opener switch, metal muffler protector and front & retractable rear hook, ensuring the perfect blend of style and comfort in a scooter. The 2018 edition of the uber-stylish Aviator gets a new premium LED headlamp with ‘Aviator’ signature inside it. Staying true to its image, Aviator now also gets a durable metal muffler protector, a front hook and retractable rear hook adding to the user’s convenience. Building on the style quotient, the new 2018 Aviator is now available in new colour shade of Pearl Spartan Red colour, adding to the existing 3 colours (Pearl Igneous Black / Matte Selene Silver Metallic / Pearl Amazing White). 2018 Aviator comes in three variants (standard, alloy drum & alloy disc) and price starts attractively at ₹55,157 (Ex-showroom, Delhi). DON’T JUST RIDE. FLY. 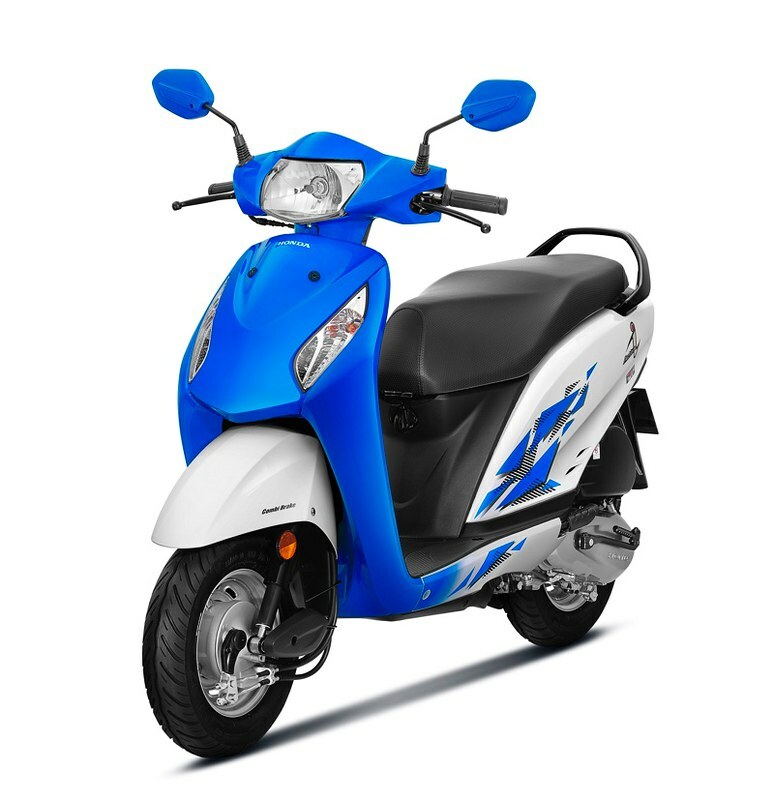 The personal compact scooter Activa-i, is now equipped with modern features like a new dynamic instrument panel with a ‘blue’ backlit, 4-in-1 lock with Seat Opening Switch, front hook and metal muffler protector. 2018 Activa-i gets a stylish new meter console with ‘Blue’ backlit, making it more stylish and attractive. Adding convenience are handy 4-in-1 lock with Seat Opener Switch, front hook and metal muffler protector. Making the Activa-i even more exciting are the two new colours Candy Jazzy Blue / Matt Axis Grey Metallic in addition to the existing 3 options (Lush Magenta Metallic / Orchid Purple Metallic / Imperial Red Metallic). The 2018 edition of Activa-i is priced at Rs. 50,010 (ex-showroom Delhi).